We love our new piano. The sound is incredible and our piano teacher said it’s the best digital piano he has played. The children love to practice on it and the headphones and recording options really help. The gentlemen who delivered the piano were polite, helpful and friendly. 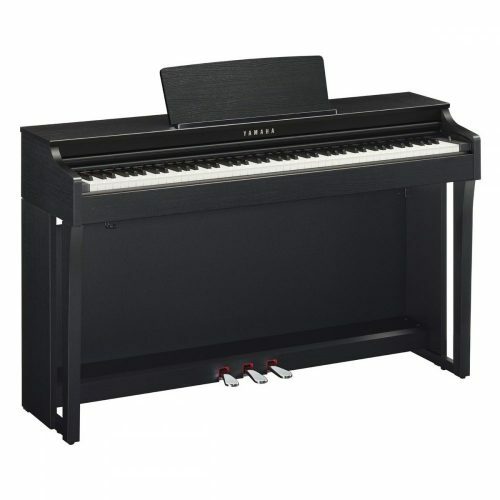 I’ve ordered a new Yamaha CLP545 from a Yamaha dealer in Glasgow where I live. I haven’t owned a digital piano before and your guide was very useful, with respect to interpreting the specifications, shortlisting manufacturers and models, and how to test. I selected this model having tested the various CLP models in a few dealers in Edinburgh and Glasgow. I negotiated a package that was very competitive on price and had various quite valuable extras included, e.g. uplift of my old acoustic from a top floor flat! I’d rather not divulge the particular dealer or the price – these are private matters, but I would like to thank you for your help. I am sure the CLP545 will fulfil my expectations! 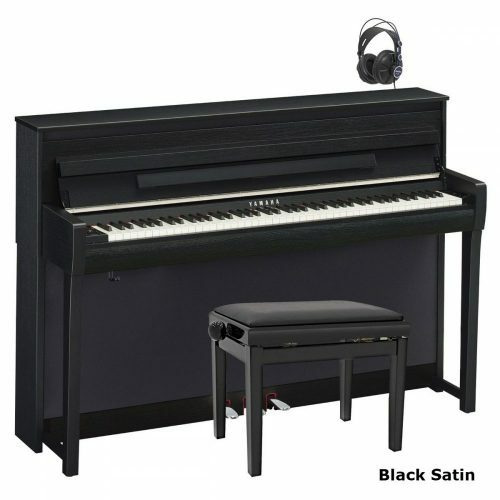 I currently I bought a digital piano Yamaha CLP-545. Your guide has helped me a lot to choose the piano. I love the feel of the keys, really when I closed my eyes I felt the keys gave the impression of playing a real piano. Moreover, the tone is the best among the pianos that had at my disposal at a local store. I love the sound of the alterntive Bosendorfer piano voice. Although I do not like the sound of the steel guitar. Thanks for your email and great service. In case you didn’t know, I received your Howard Score many months ago and this was invaluable! The Yamaha CLP545 is simply stunning.  I was using a Casio Privia 350 previously – so a massive step up! I think the 545 is unbeatable for this price-point! 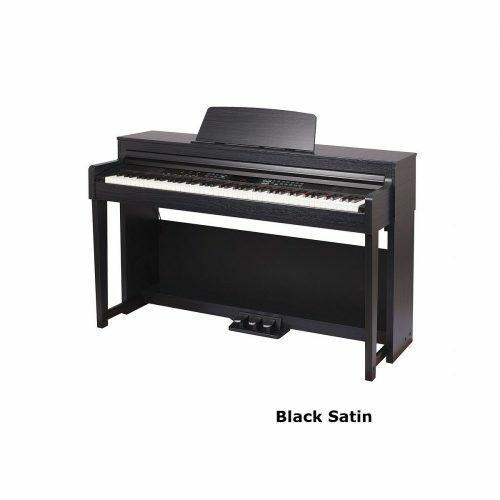 After checking a variety of Yamaha dealer websites, I soon had a good feeling about UK Pianos. ready for playing. Thank you for providing such great customer service. Thank you for your e-mail regarding the delivery of my new piano. It arrived safely and since then my whole family is playing on it. Great piano, great sound, excellent service! Review by Laszlo Poth, Potters Bar, Herts. Delivery of Yamaha CLP 545 turned up yesterday. I had to self assemble but it all turned out fine. Wife is happy with the equipment ! Hoorah !